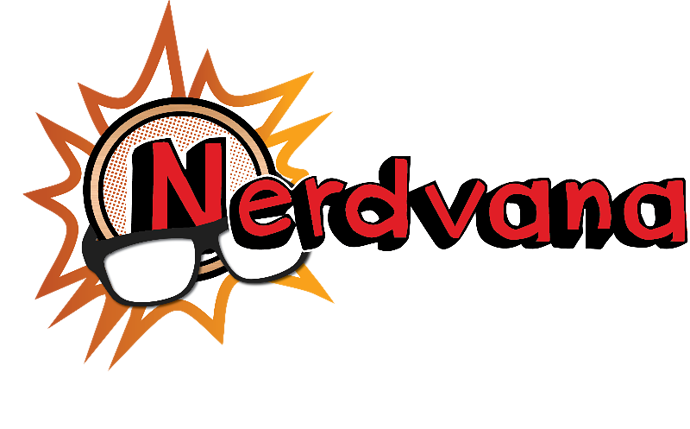 Welcome to Nerdvana's Pokemon Forum! Here is a space to chat about Pokemon. Ask rules, plan games or meeting up, anything related to Pokemon! Be polite, be excellent to each other and keep it family friendly! I'd really like to learn Pokemon. Right now I only have some breakpoint cards. Can anyone suggest the best method to learn? Does playing tcg online help? Also, I notice this Thursday is a Pokemon tournament that starts at 1pm. Is anyone sure to go? I might just stop by and glean if anyone's willing to have me observe.